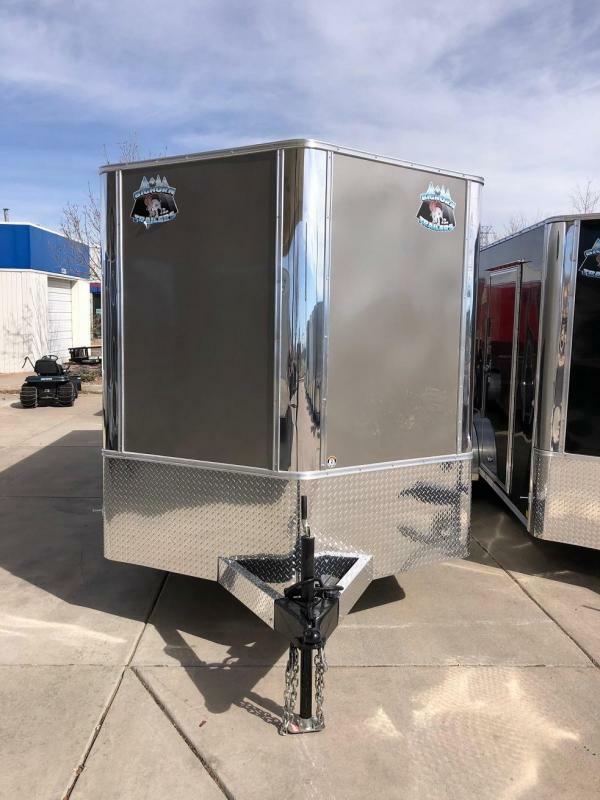 Check out this brand new 7x14 Silver Big Horn Standard model V nose. 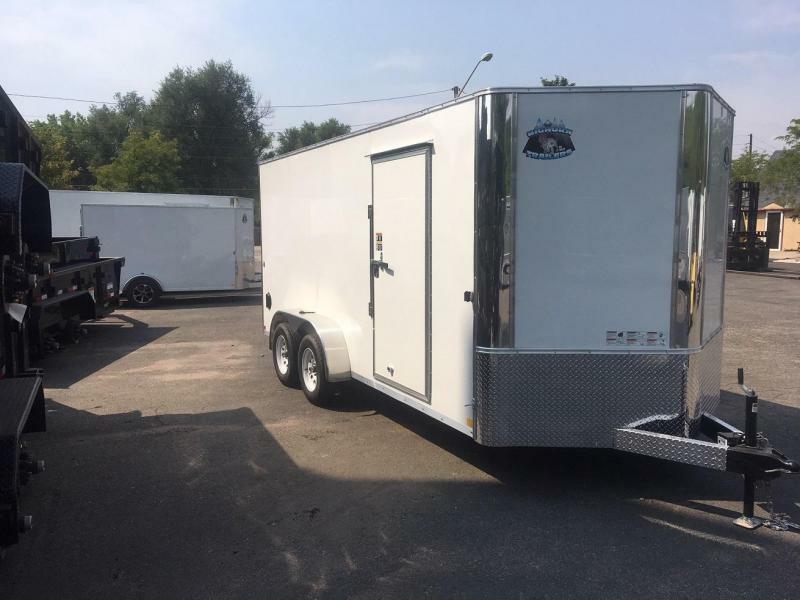 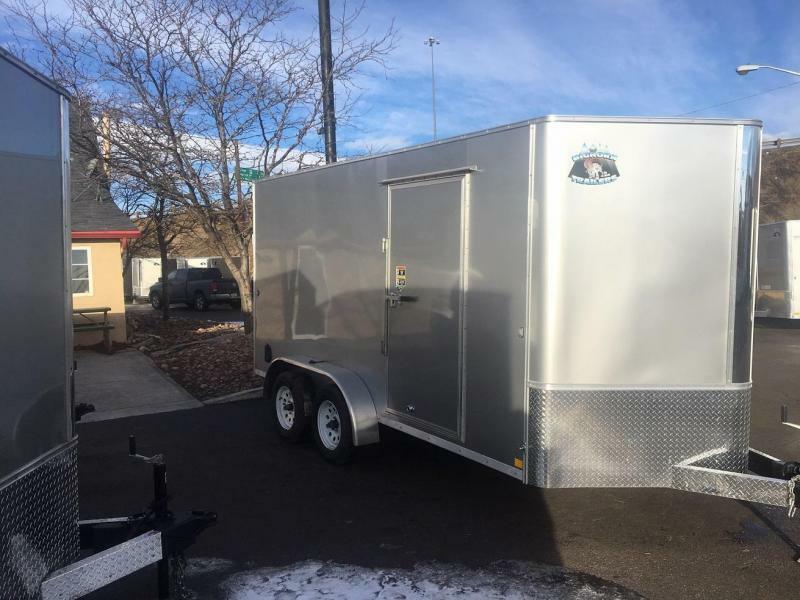 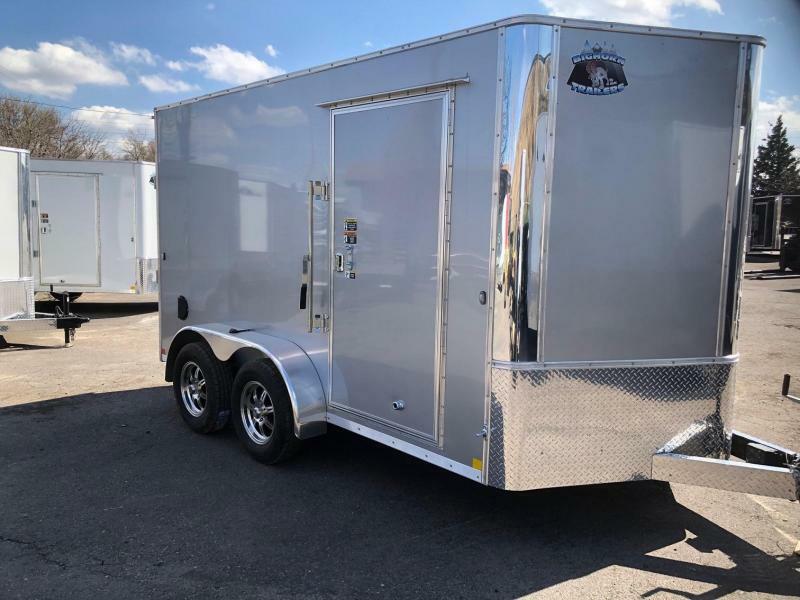 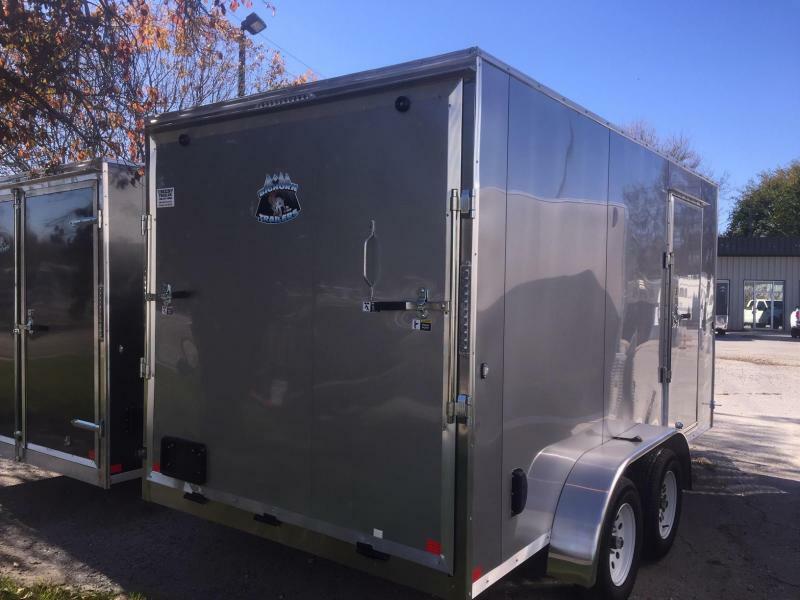 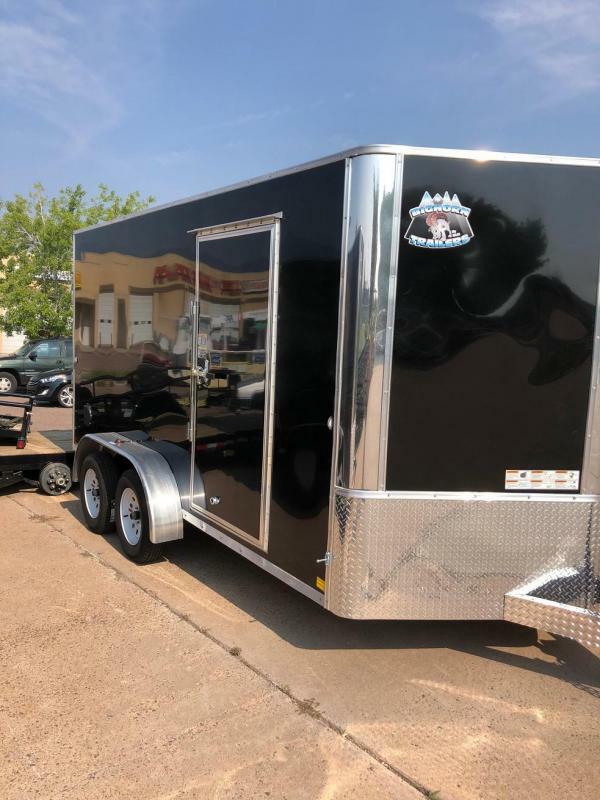 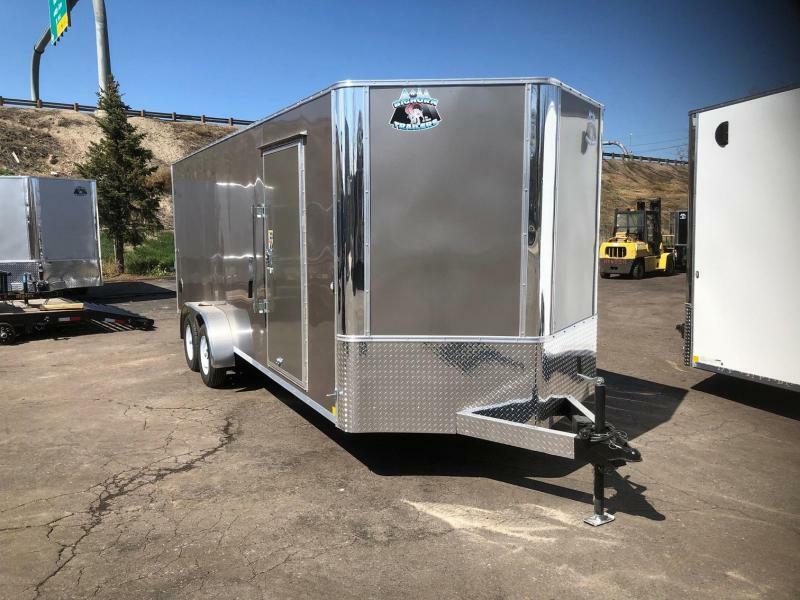 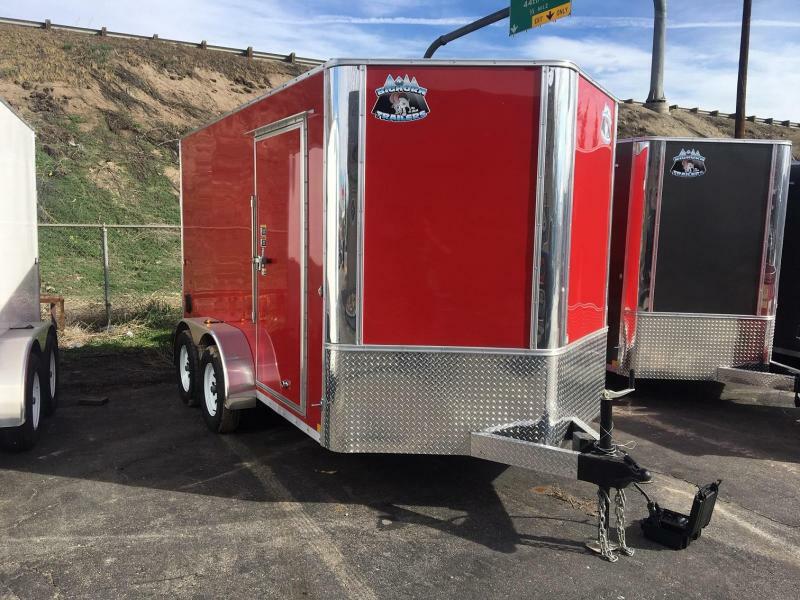 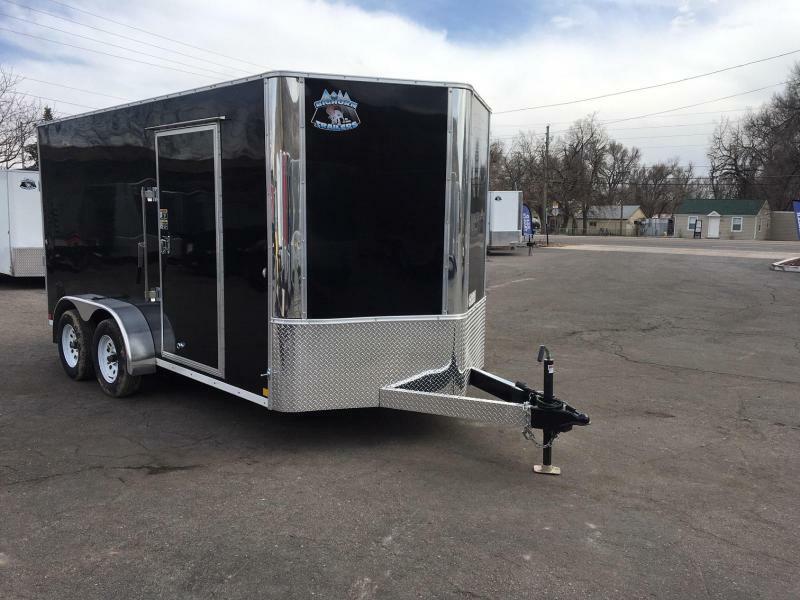 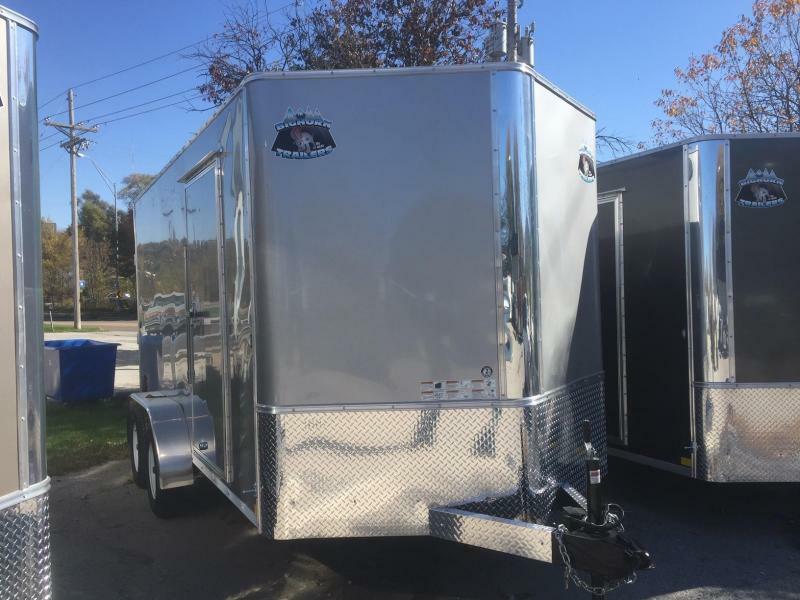 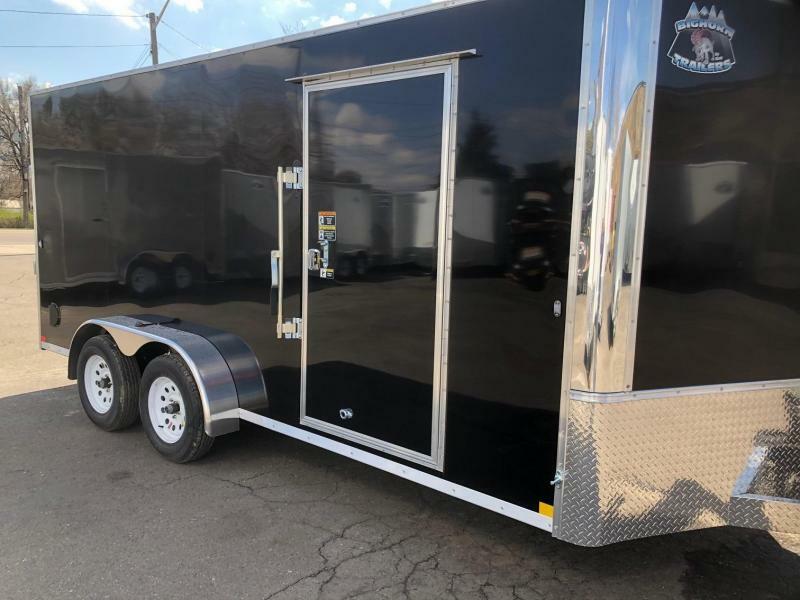 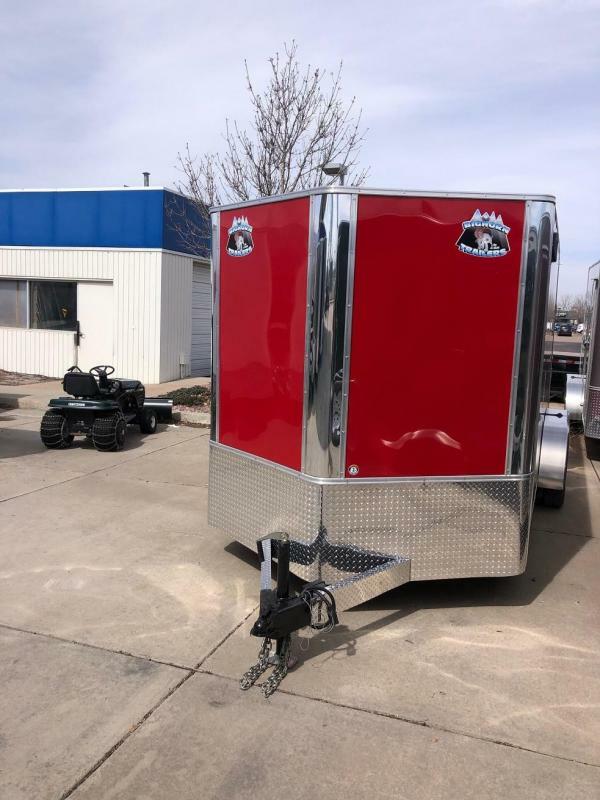 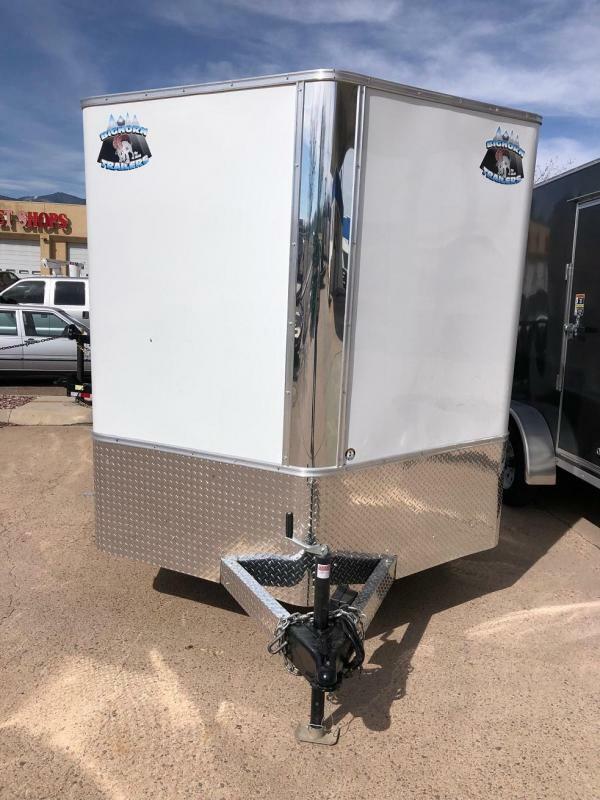 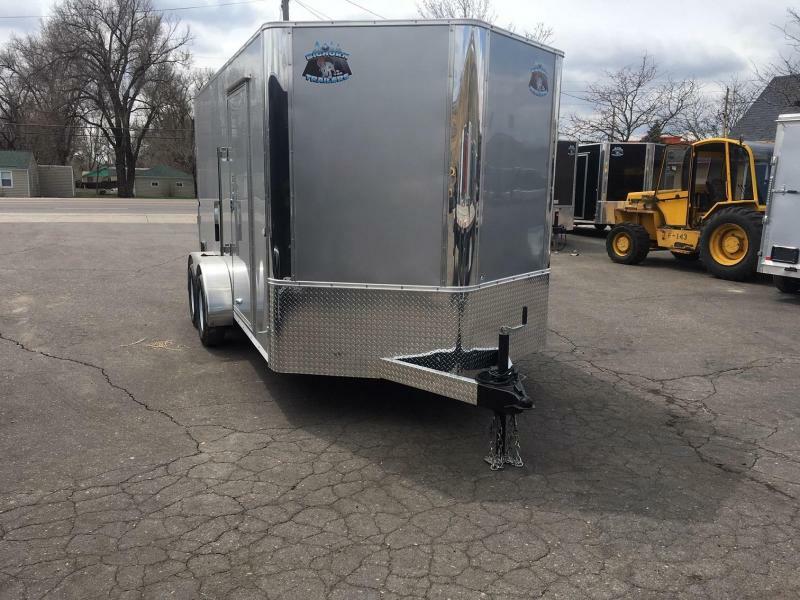 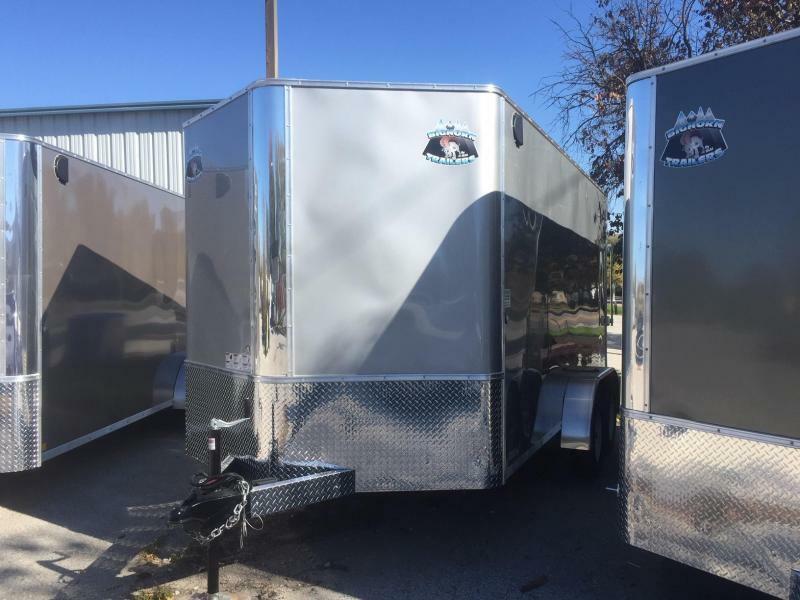 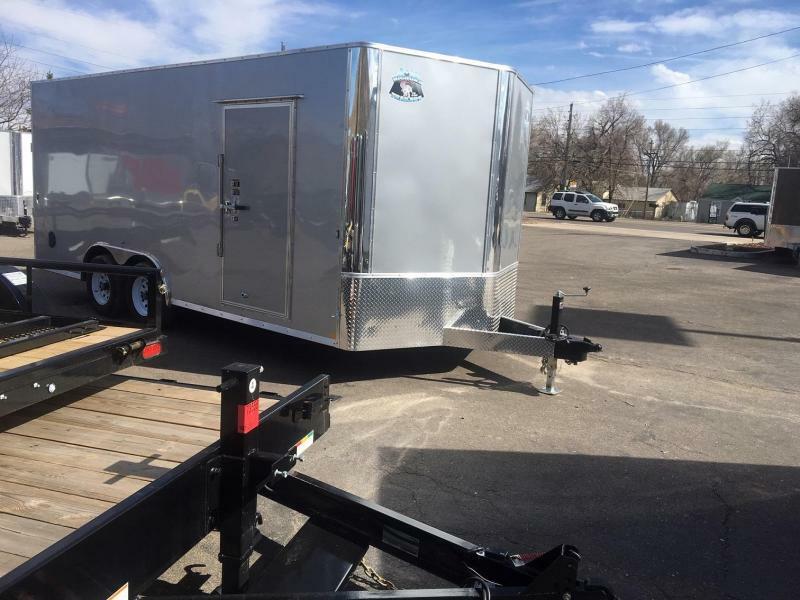 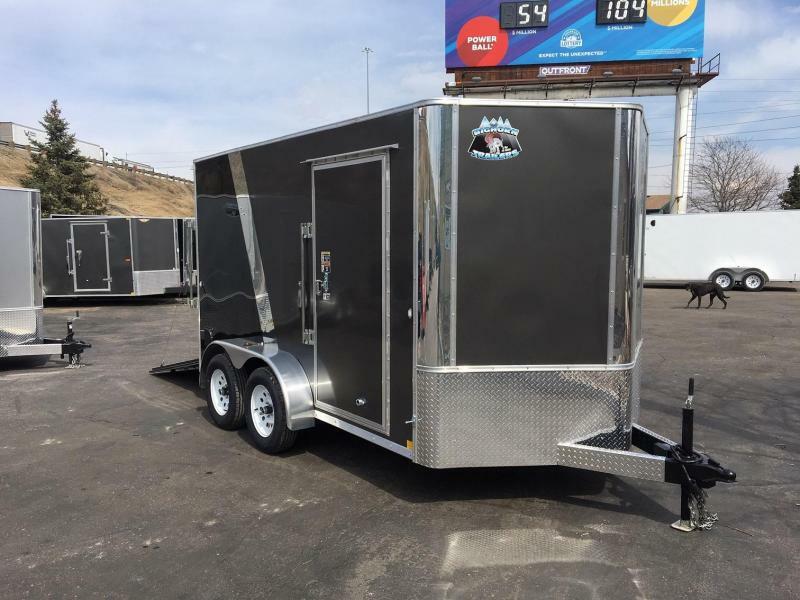 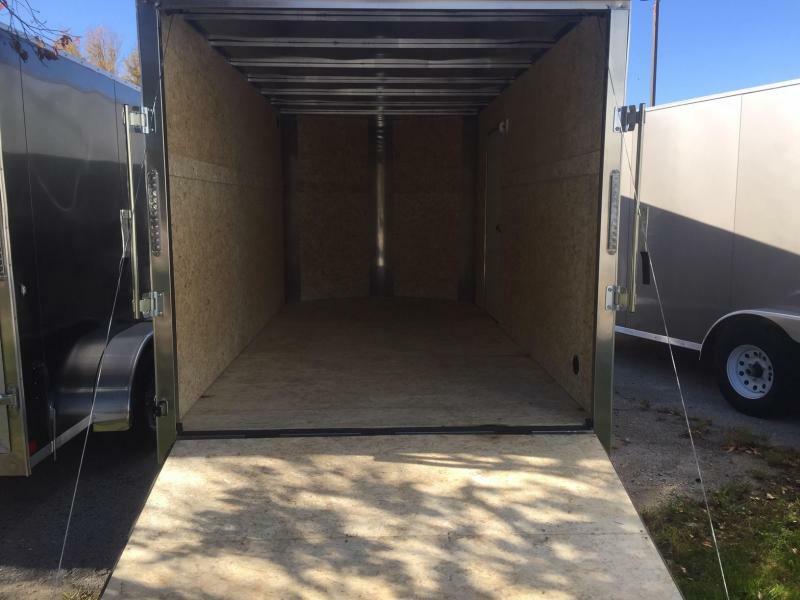 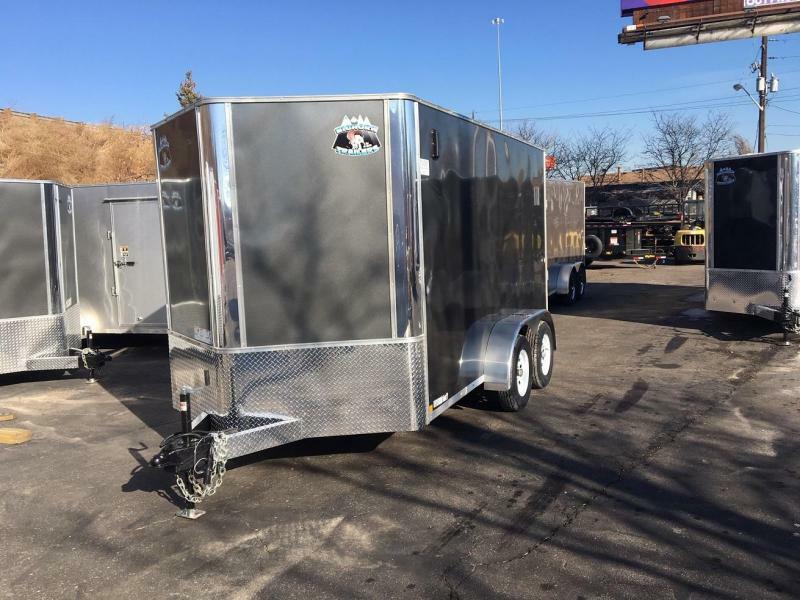 This trailer is priced to sell quickly so please call ahead of time on availability or with any other questions. 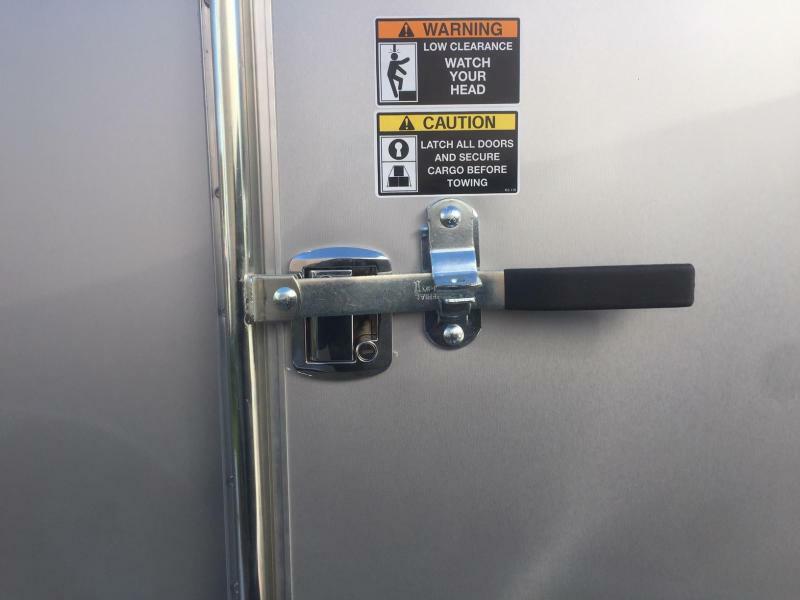 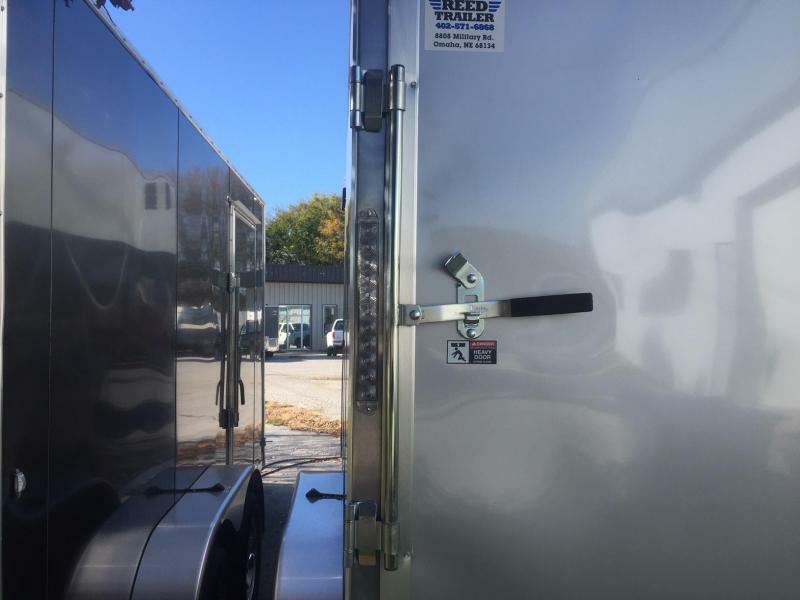 -Check out our latching system that has a built in steel plate that covers the screws so someone can't just unscrew the latches and walk right in.